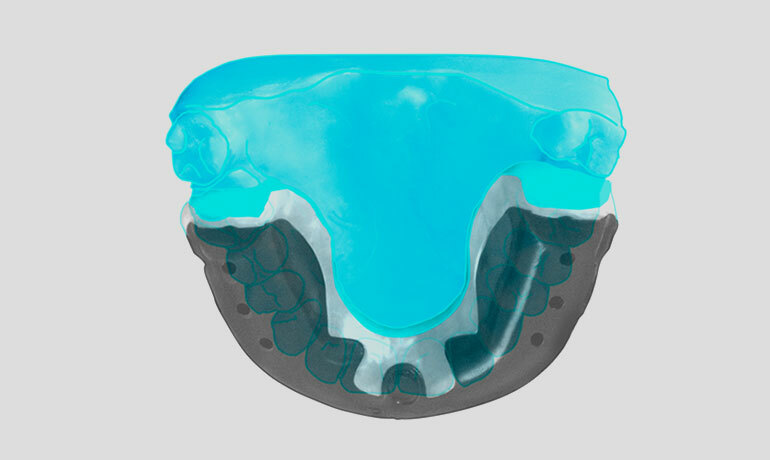 OPRO has been at the forefront of teeth and gum protection for over 20 years. 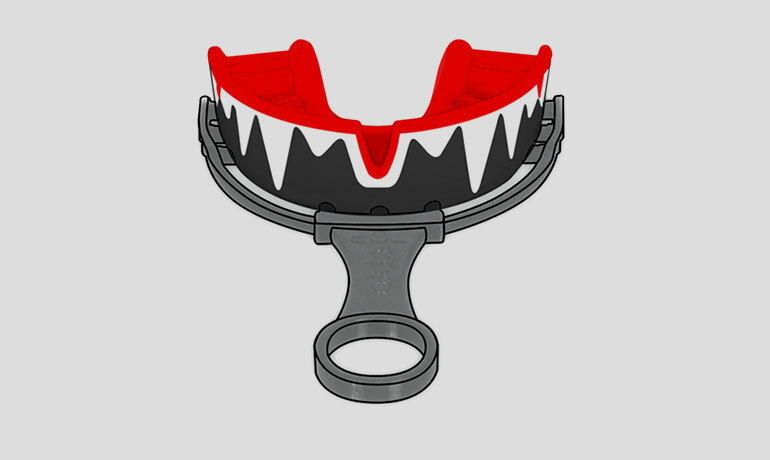 Having supplied over a million mouthguards worldwide to individuals, athletes, school kids and the best teams and association, we know what makes a mouthguard offer the best protection. 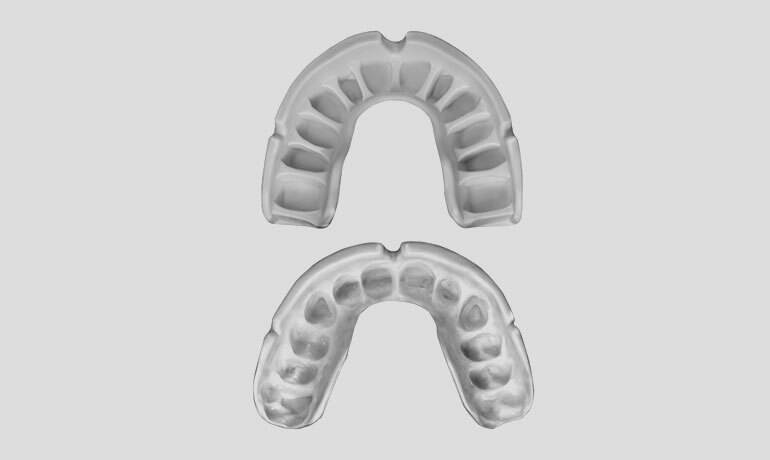 We’ve been able to tailor and improve our mouthguard over time, and we’ll never stop thriving for perfection. 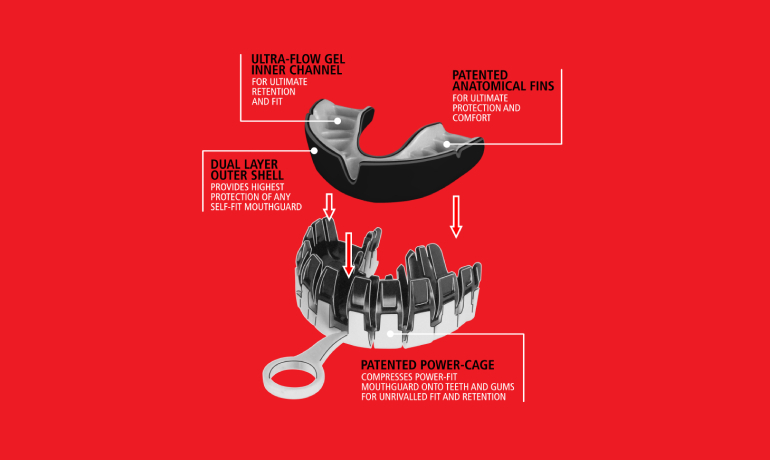 The Power-Fit Mouthguard from OPRO harnesses the comfort, protection and fit of a custom mouthguard, with the ease of use of a self-fit mouthguard. The Power-Fit comes in a range of colours and designs for you to choose from. Biomaster antimicrobial additive offers permanent product protection against harmful bacteria, fungi and moulds. 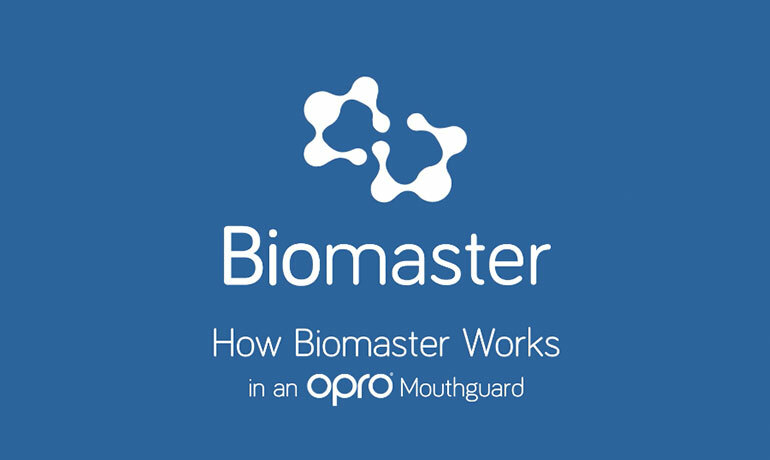 From Silver level upwards, OPRO Self-Fit mouthguards contain a Biomaster antimicrobial additive. This odour and taste-free additive protects against the growth of bacteria for the lifetime of the product. 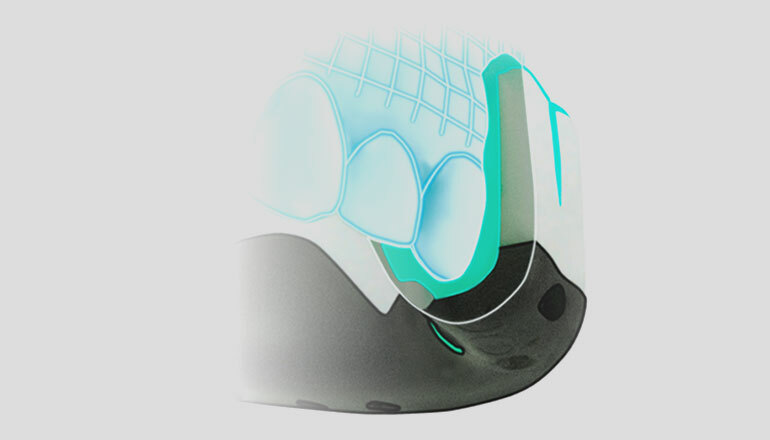 For precision fit, there is no better fitting device than the patented OPRO cradle. 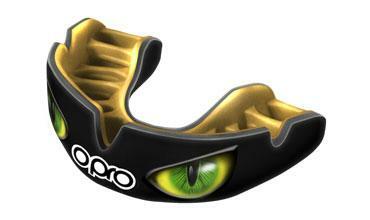 20 years of experience and know-how goes into the unique shape of OPRO Self-Fit mouthguards.